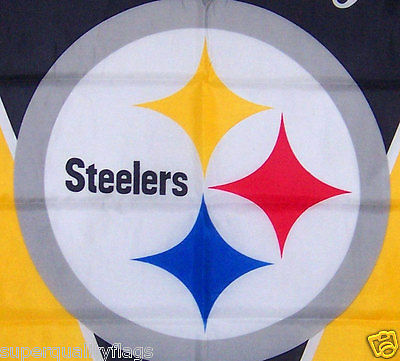 This is a brand new 28 inch X 40 inch super quality polyester flag or banner. The flag is made to fly proudly outdoors or used indoors to hang on a wall. It has a sleeve at the top end for hanging on your flag pole. It has extra sewing all the way around the edge for durability. 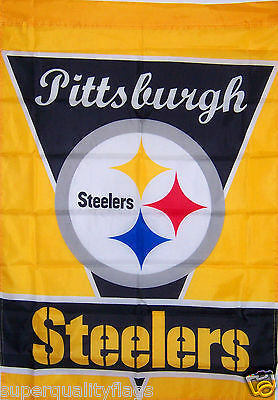 The normal retail price for this flag is $29.99. Please send all emails through ebay. We do are best to answer them as soon as possible, usually atleast once per day. We usually ship all items within 24 hours.